call center Archives - All Chucked Up! You gotta admit… we Filipinos excel a whole lot in the call center industry. We speak and understand the American English language competently and Pinoys just seem to thrive in the fields of hospitality and customer care. So much so that call center agents bring in a lot of income for our country and call center companies have been a major source of opportunities for young and old hopefuls seeking a fulfilling job with a good salary. Just recently, one of the most successful (if not THE most successful) call center companies, TeleTech, has opened their (get this, folks) 17th site! Incredible, don’t you think? 17th! You don’t get to reach 17 sites by being “just one of the guys” in this kind of industry. 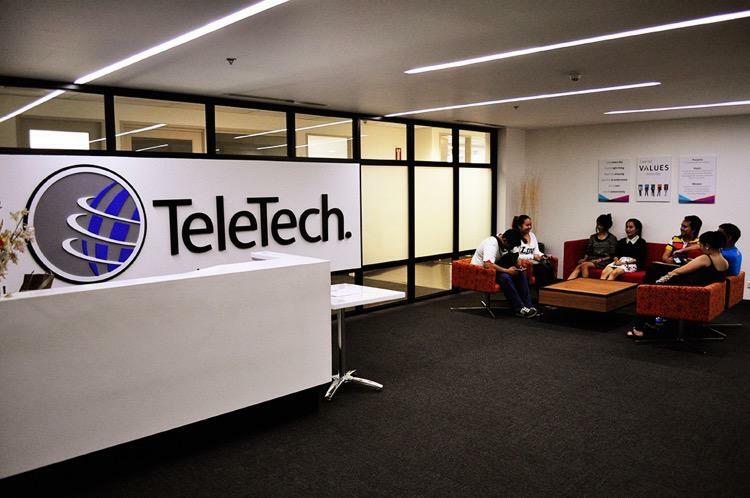 And with TeleTech’s recent opening, I was invited to do a tour of their newest site located at the Gateway Tower, right smack in the heart of Araneta Center, Cubao.